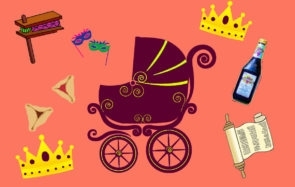 ChicagoWhether you're looking for Jewish preschools in the city or to meet fellow parents in Deerfield, we have all the resources you need to connect to Jewish family life and community in greater Chicagoland. Becoming a parent for the first time pretty much turns your entire world upside down. There are the amazing parts like the awesome (albeit terrifying) realization that you are now responsible for another human being. And then there are the other parts—the sleepless nights, endless feedings, and isolation of being a new parent. 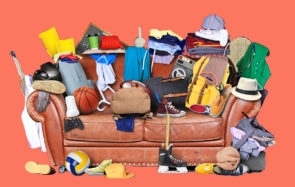 Sometimes getting showered, dressed, and out of the house can seem like a positively Herculean task. What do you really need to pack in that diaper bag anyway, and how do you go about making those “mom friends” that everyone seems to talk about? jBaby Chicago knows what you’re going through and was created by veteran Chicago parents and experts who want to help new and expectant Jewish and interfaith parents with children ages 0 – 24 mos. make connections to each other and to the Chicago Jewish community. Even better—they are committed to finding the right connections for you and your family, with programs in the city and the suburbs geared toward both working and stay-at-home parents. jBaby Chicago is a program of JUF Young Families, a division of the Jewish United Fund, and signing up is free! How does jBaby Chicago do all of these things? So glad you asked…..
jBaby Chicago extends a personal welcome to every new family with some of the best swag out there—handpicked by Chicago moms and dads. And who doesn’t love swag? There are two ways to claim your swag: You can meet up with one of jBaby Chicago’s Parent Ambassadors for coffee or have them drop it off at your house. Ready to get that swag? Sign up here. jBaby Chicago Parent Ambassadors are parents in the city and suburbs who want to help you get the hang of this whole parenting thing. They can connect you to other parents in your area, share parenting success and war stories, and give you the scoop on the best family programs, classes, and playgroups. They would love to share a cup of coffee, meet up at a local park, or even just chat on the phone. They can also hand-deliver your swag bag. How menschy! jBaby Chicago has something for everyone with activities located in the city of Chicago and in the North & Northwest suburbs. Play, meet, and connect with other babies and moms in your area through one of jBaby’s Chicago’s playgroups. New groups are formed every 6-8 weeks. Click here to learn more. 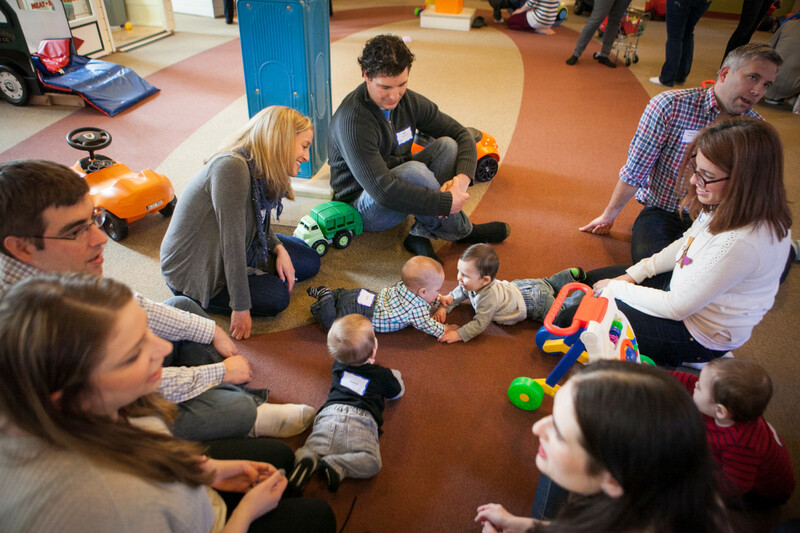 jBaby Chicago classes are typically run by local community partners like synagogues, preschools, and JCCs and give you a chance to get out of the house, connect with other parents, and provide your little one with an enriching experience. Check out the latest list of classes here. Need some more help? We’ve got your back! Mazel tov on your growing family. We can’t wait to hear from you!